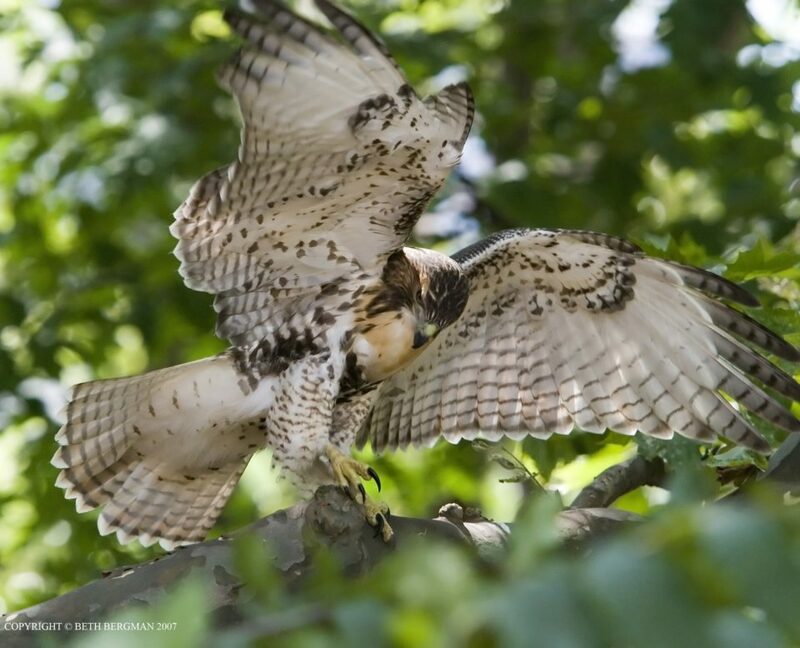 Urban forests like Fort Tryon’s Cabrini Woods are critical links for migratory birds during their arduous thousand-mile journey along the Atlantic Flyway. Join Gabriel Willow, expert naturalist, to learn about birds that visit Fort Tryon—including the warblers, vireos, thrushes, and others, and why they stop here on their way back from breeding grounds in northern forests in Canada, Upstate New York, and New England. The program is generously supported by the Greenacre Foundation and the Fort Tryon Park Trust.